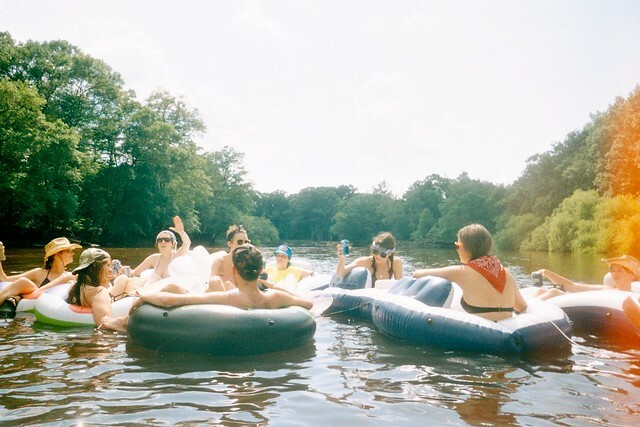 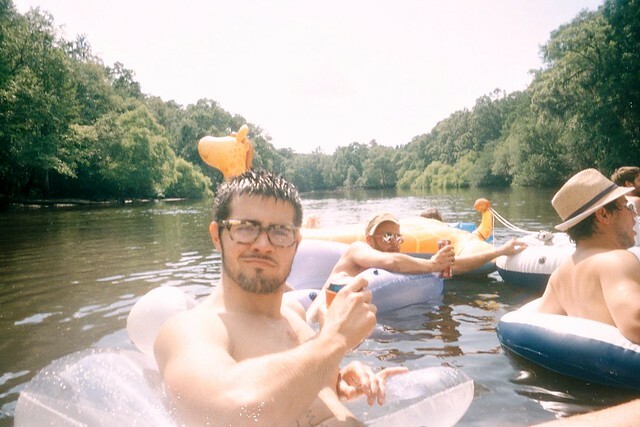 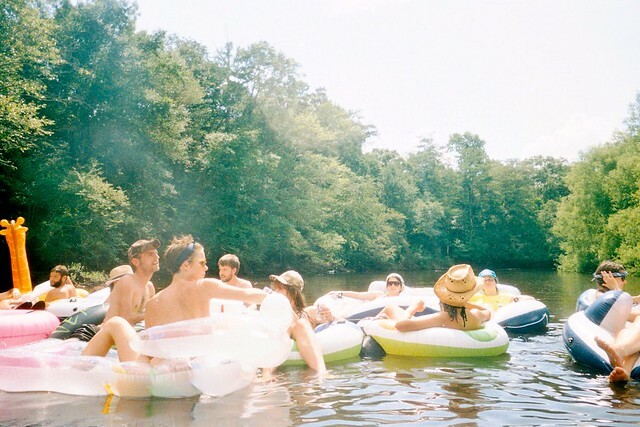 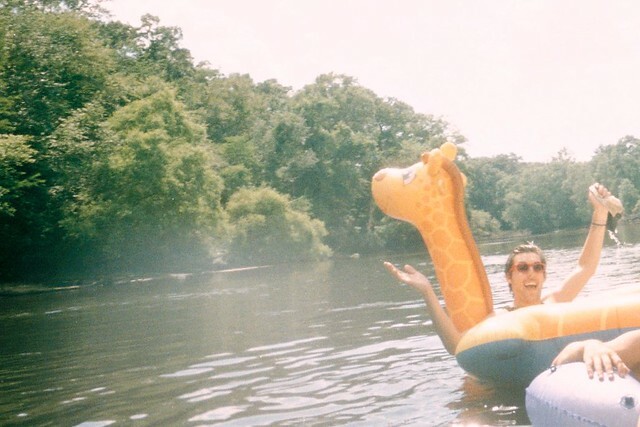 Remember how I said I spent Memorial Day floating down the Edisto River tied to twenty friends and a giraffe? 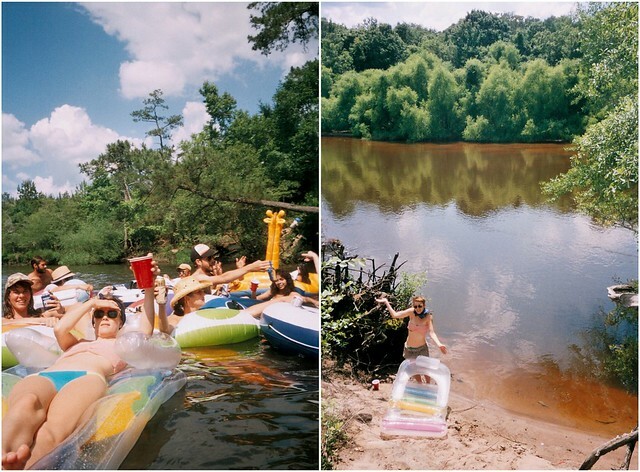 That really happened. 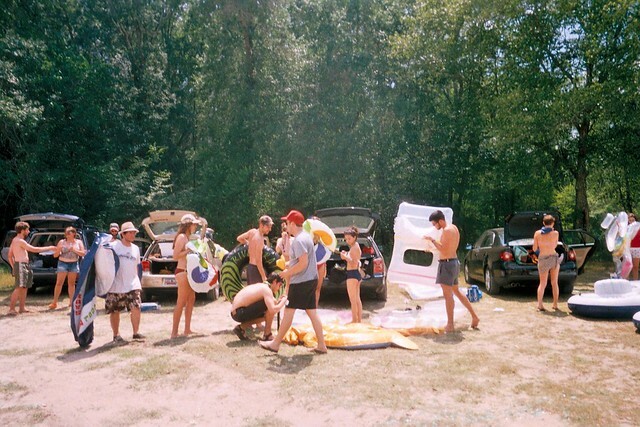 And it really was the best day ever.